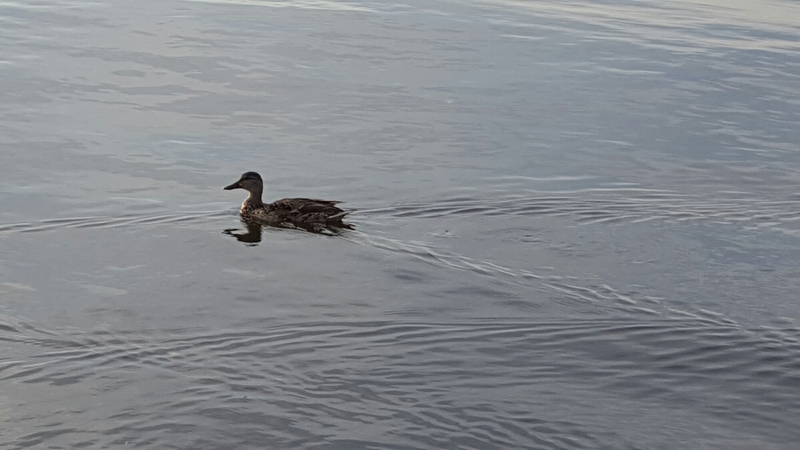 I am sitting at the end of a dock on Houghton Lake and this duck swam by with her compadres. She glided across the water so gracefully that it whispered peace to me. By Jillbeingstill in Uncategorized on July 23, 2016 .